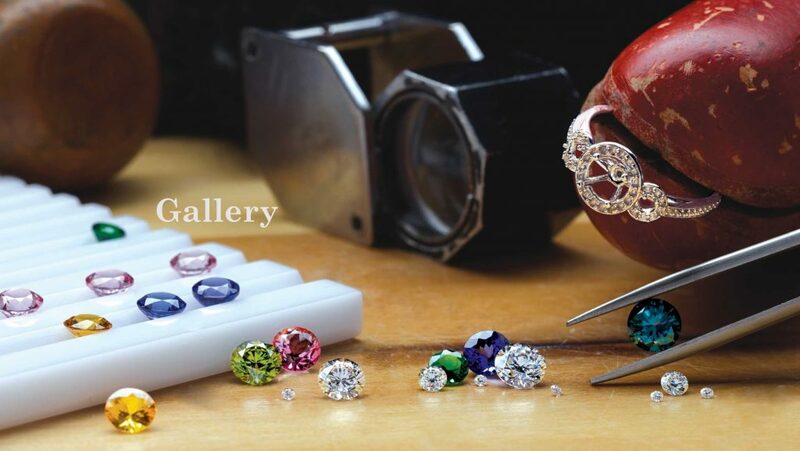 Celebration Jewelers - Celebrate Life! In November 2016, Tim, their Master Jeweler created a custom white gold mounting for diamonds I had from other pieces. It is beautiful and exactly what I asked for. Their entire staff is helpful and made creating something so much fun. Thanks! 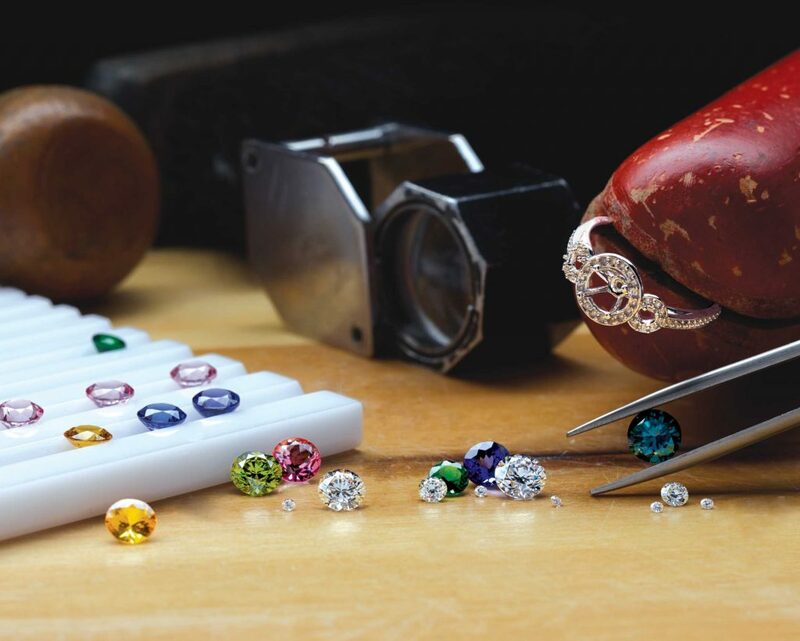 Custom designed jewelry allows you to create an extraordinary piece of jewelry personalized to your taste and style. 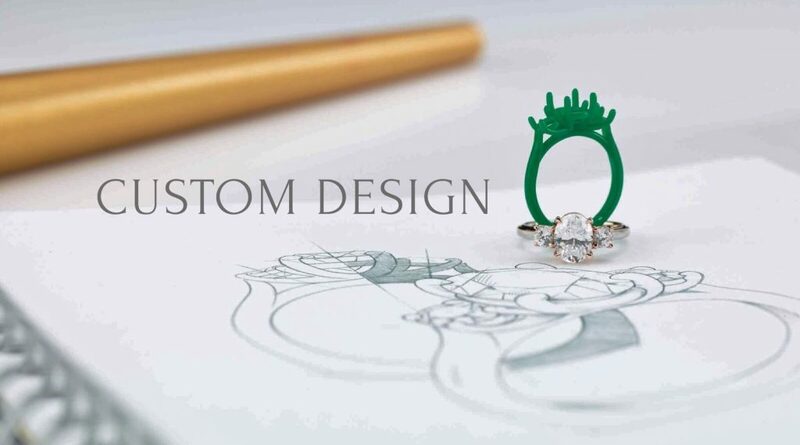 Every custom piece is designed, cast, set and finished on-site using the latest technology. Our designers will work together with you to develop a unique design that reflects your . . .